There are right ways and wrong ways to burn wood. If you’ve been heating all or part of your home with wood for any amount of time, you know this. But if you’re new to the program, we’ve outlined valuable information below about how to choose firewood, along with recommendations from the EPA Burn Wise Program. First and foremost, not all wood is created equal when it comes to burning. 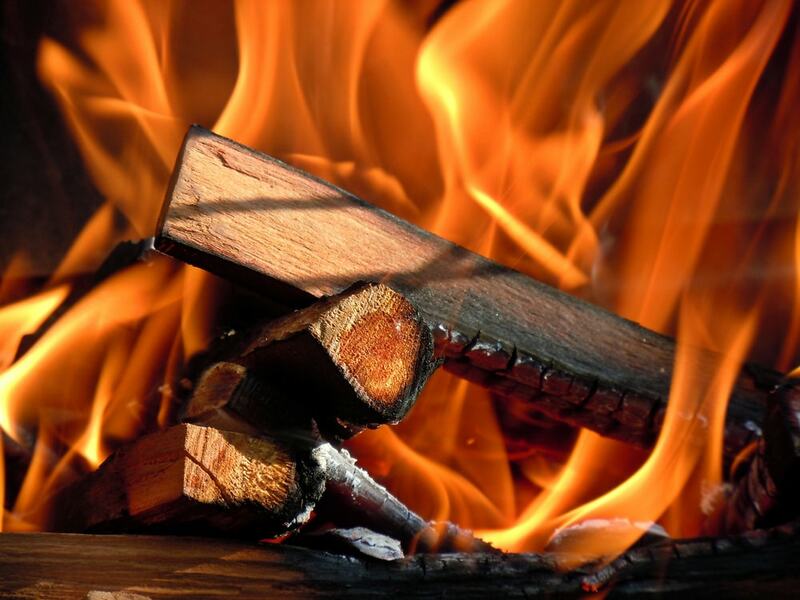 Hardwoods like oak, hickory, ash and black walnut make the best firewood, but the type you burn will depend on where you live and what grows there. For instance, in the Midwest and Northeast, you’ll find the most hardwood trees, like oak and ash, while the Northwest is thick with Douglas-fir, cedar and ponderosa pine. 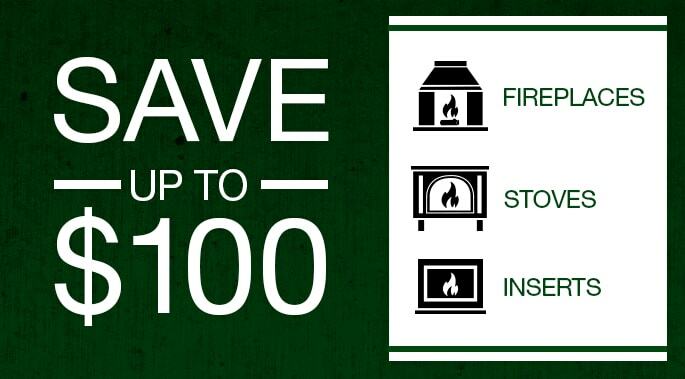 Be picky about the wood you burn – and if you buy wood, you may need to spend more to get the best wood for burning. Ensuring the wood is properly seasoned (dried out) is equally important to choosing the right species of wood. Dense hardwoods like oak or red maple burn longer and hotter, and it can take up to two years for the wood to season. Softwoods like pine will season much faster, although they won’t burn as long or as hot. Your success rate burning wood will hinge on the stove you are using. If you have an older stove or insert that’s not EPA certified, it’s highly inefficient and your fires and heat output will suffer (along with the environment). 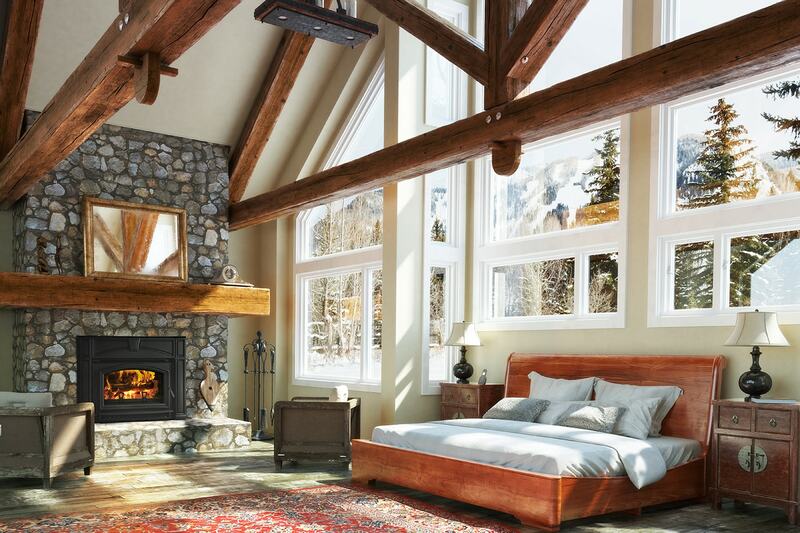 EPA certified Quadra-Fire stoves are 80%+ efficient, so one load of wood will burn and provide warmth for many hours. And because the stoves burn so efficiently, outside air particulate emissions are considerably lower, which also means there’s less ash for you to clean up. 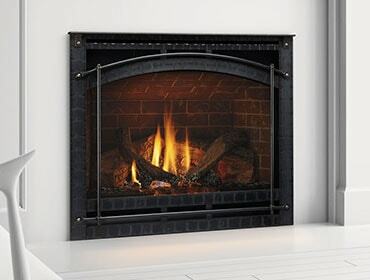 Well worth the investment, you’ll enjoy warmth, ambiance and comfort of a Quadra-Fire for many years to come. Find a dealer near you here. The U.S. EPA’s Burn Wise Program offers great online resources as part of the Learn Before You Burn campaign. On their website, you’ll find information and videos about protecting your investment in wood, using a moisture meter, and more. Interested in more information about burning firewood? Read our recent blog about storing wood properly.